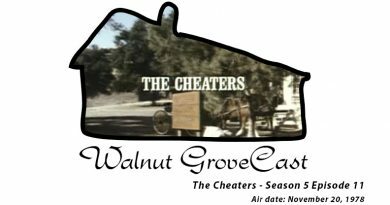 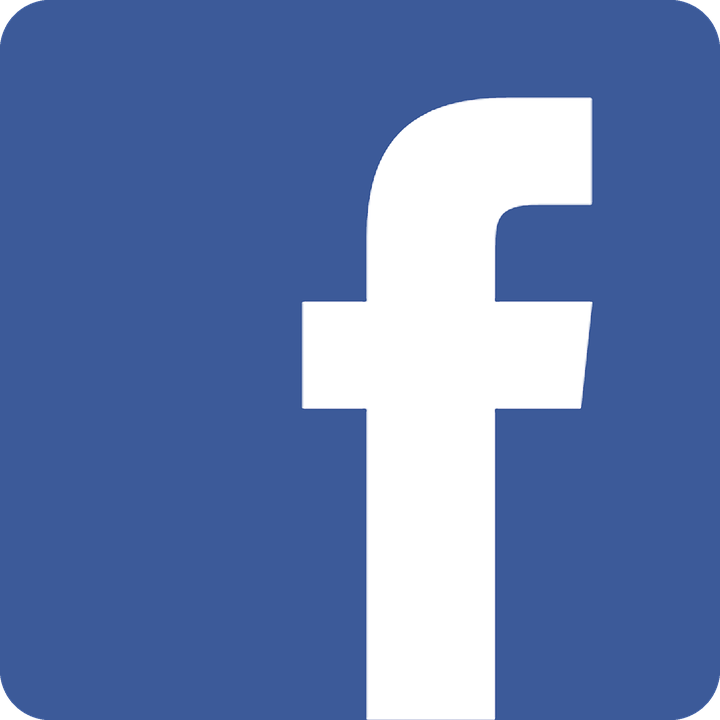 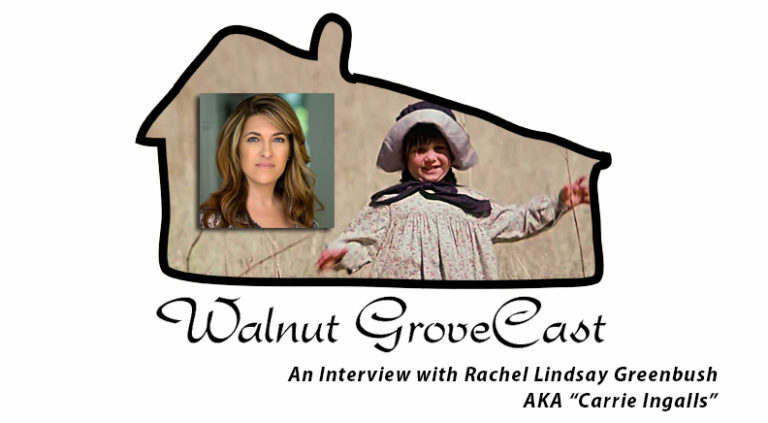 Mark reached out to Rachel Lindsay Greenbush who agreed to come onto Walnut GroveCast for an Interview! I couldn’t be more thankful! 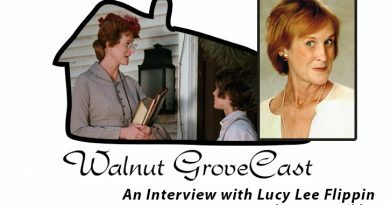 We discussed her love of riding horses, what it was like for her and her sister on the set of Little House on the Prairie and what she is up to now!